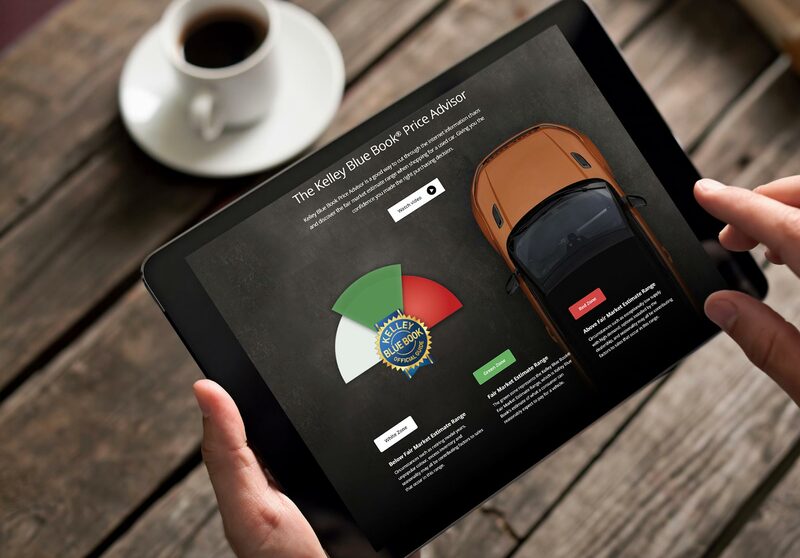 Mississauga, Ont.—April 9, 2019—Cox Automotive Canada announced today that it is launching Kelley Blue Book the most trusted resource for vehicle valuations in North America to the Canadian market at the Automotive Conference and Expo in Niagara Falls, Ontario from April 10-11. For the second year in a row, the Trillium Automobile Dealers Association will host ACE in partnership with Canadian dealers. Explicitly created with Canadian new car dealers in mind, ACE has quickly become an industry destination event with leading speakers and over 80 Canadian vendors. Cox Automotive Canada will also be replacing the Manheim Market Report by leveraging the robust Canadian data of Cox Automotive and the 90+ years of valuations experience Kelley Blue Book provides. It will be fully bilingual and integratable for French language use. “The ongoing introduction of our brands and services in a way that is relevant to our market is a testament to our ongoing commitment to the Canadian automotive industry,” added Soklis. Dealertrack – Cox Automotive Canada’s Retail Solutions brand Dealertrack, helps dealers, lenders and OEMs drive operational efficiencies moving towards a paperless future with enhanced Digital Contracting workflow and a superior online shopping experience with new features such as, Reserve it Now & Protection Driver coming later this year. For more information or interview requests, please contact Eliana Cugini, Communications and Public Relations Manager, Cox Automotive Canada, [email protected].